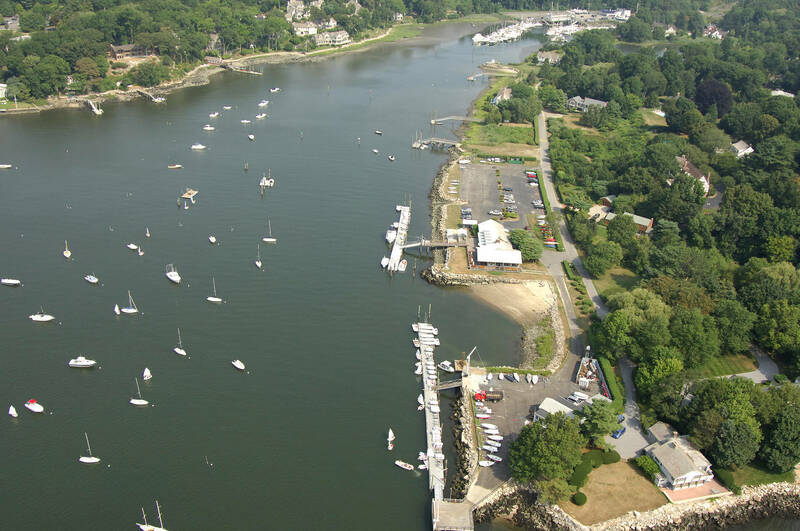 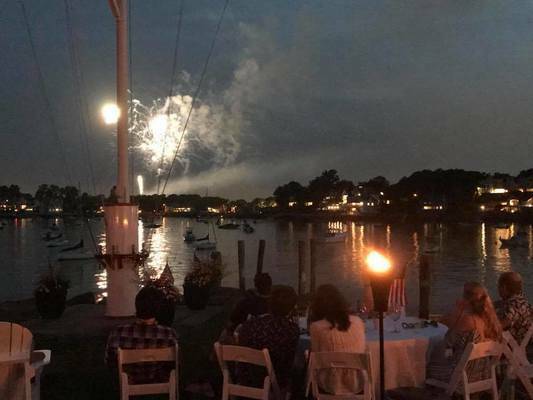 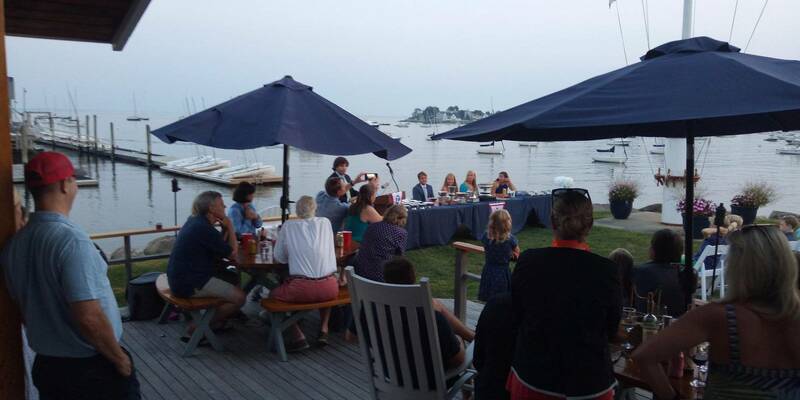 Located in Wilson Cove, and protected by Sheffield Island, Tavern Island, and Bell Island, Norwalk Yacht Club is a casual and family-oriented sailing club. 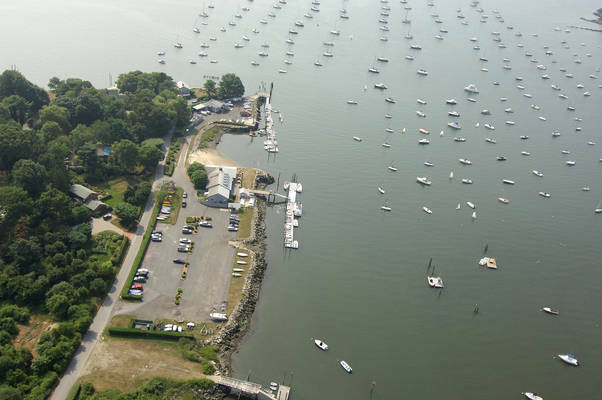 Established in 1894, the Club is well known for a highly regarded junior sailing program, an active adult sailing program, and a long tradition of racing and cruising. 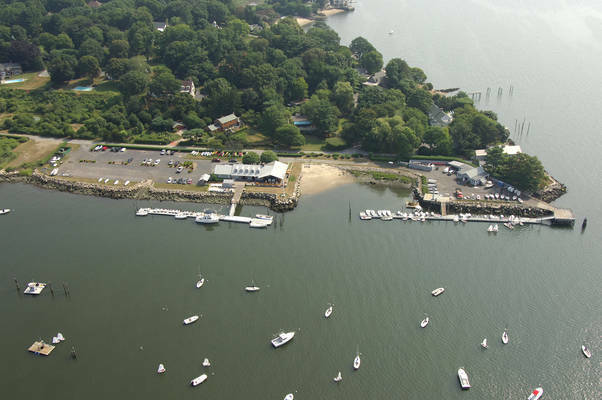 The Club features a newly renovated clubhouse and well protected mooring field with launch service. 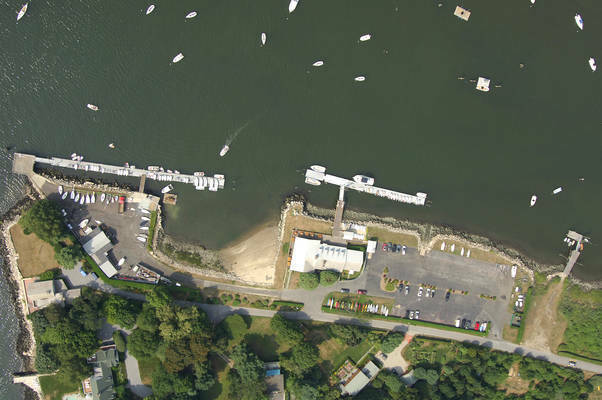 Fuel, water, and dinghy storage can be found on the floats, where there is about eight feet at low tide. 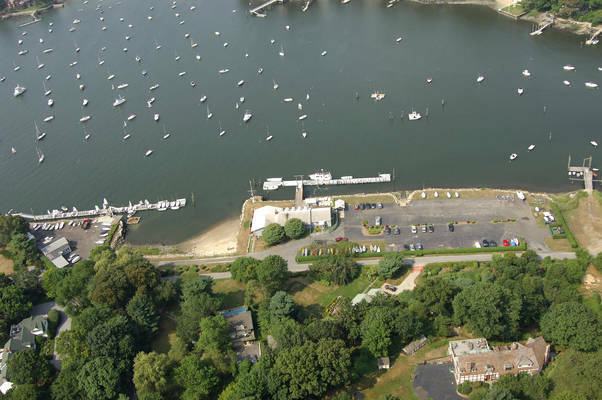 The Club has a launch ramp and several cranes for dry sailors. 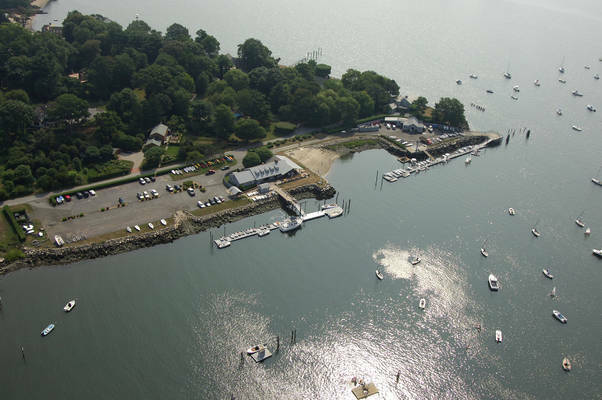 Visitors are welcome to rent guest moorings. The Club can be hailed on VHF channel 78A.